The two people in the home, 29-year-old Lareckius J. Price and 29-year-old Sherica C. Rushing, were ultimately arrested on a number of criminal charges. 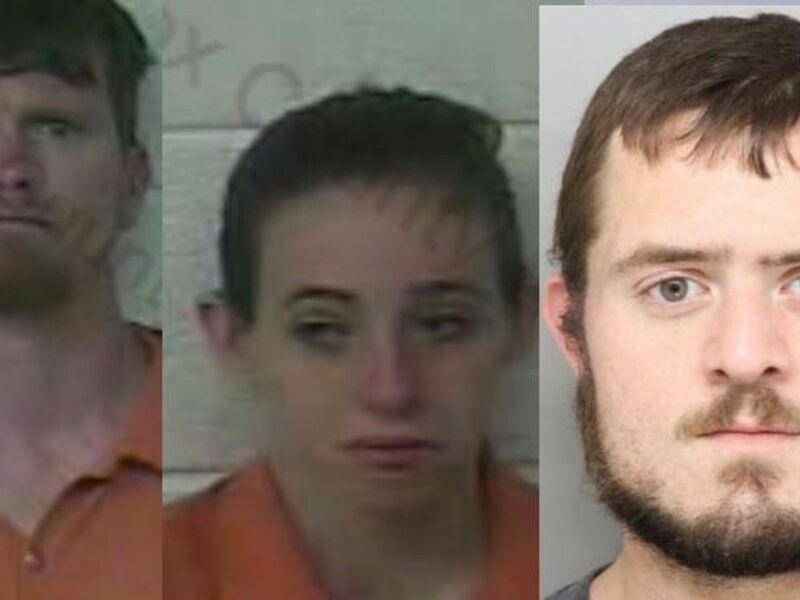 LANCASTER COUNTY, SC (WBTV) - Two people were arrested after authorities searched a home and shots were fired at SWAT team members in Lancaster County Friday. According to the Lancaster County Sheriff’s Office, officials executed a search warrant for illegal narcotics at a home on South Avenue in Lancaster. SWAT Team members arrived at the home Friday morning to execute the warrant, announced their presence, and entered the home. After entering the home and continuing to announce their presence, a person later determined to be Price shot through his bedroom door at SWAT Team members. The gunshot narrowly missed members of the SWAT team but fortunately, no one was injured. Price and Rushing were taken into custody without further incident. A handgun that had jammed was found near Price. Three children were also at the home and taken from the scene by a family member. The Department of Social Services was notified. 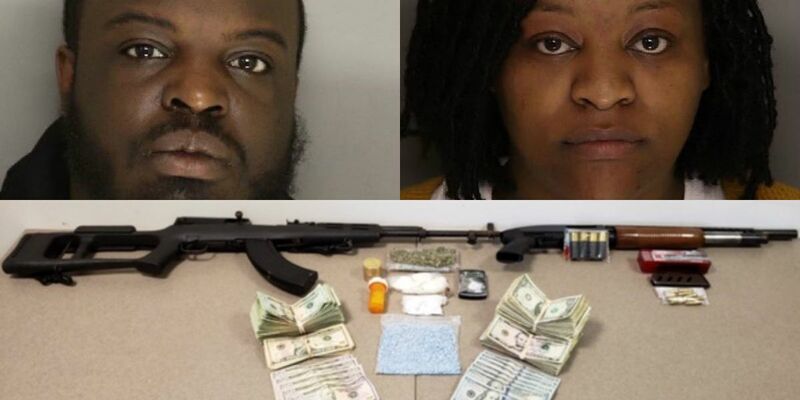 During a search of the home, investigators also found 15.2 grams of suspected cocaine, 44.27 grams of suspected crack cocaine, 15.8 grams of suspected marijuana, 1,090 Oxycodone pills, 2 handguns, 1 rifle, 1 shotgun, $5,973 in us currency, and multiple items of drug paraphernalia including scales and a video surveillance system. Lareckius Price was charged with nine counts of attempted murder, possession of a weapon during the commission of a violent crime, unlawful neglect of a child, possession of stolen handgun, trafficking crack cocaine, trafficking cocaine, trafficking Schedule II Oxycodone, possession with intent to distribute marijuana, possession with intent to distribute marijuana within the proximity of a park, possession with intent to distribute crack cocaine within the proximity of a park, possession with intent to distribute cocaine within the proximity of a park, and possession with intent to distribute Schedule II narcotic within the proximity of a park. Sherica Rushing was charged with possession of a weapon during the commission of a violent crime, trafficking crack cocaine, trafficking cocaine, trafficking Schedule II Oxycodone, possession with intent to distribute marijuana, possession with intent to distribute marijuana within the proximity of a park, possession with intent to distribute crack cocaine within the proximity of a park, possession with intent to distribute cocaine within the proximity of a park and possession with intent to distribute Schedule II narcotic within the proximity of a park. 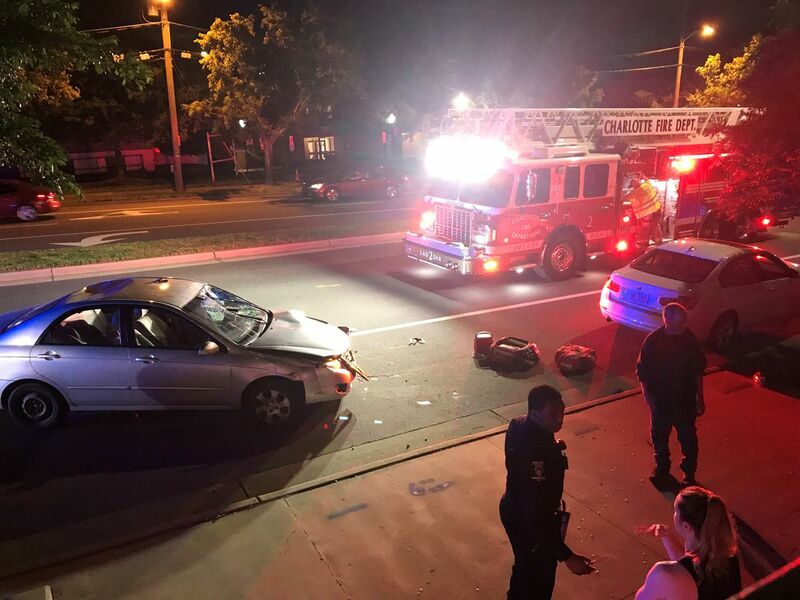 Anyone with information about this or any other case should call the Lancaster County Sheriff’s Office at 803-283-3388 or Crimestoppers at 1-888-CRIME-SC or www.sccrimestoppers.com.